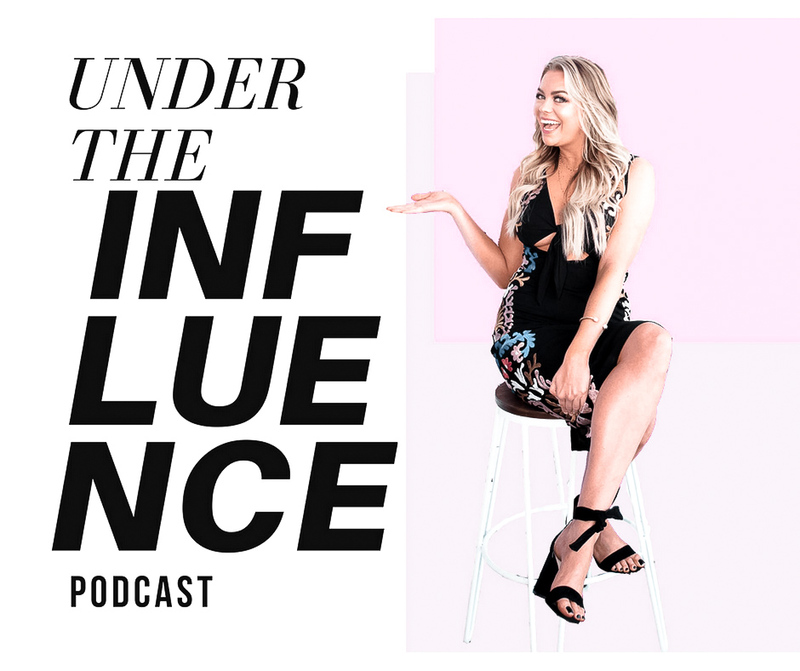 On this week’s episode of Under the Influence Podcast, Whitney chats up Erica Stolman. Master creative behind FashionLush. They talk the ins and outs of fashion, weed and overcoming social anxiety!